If you are joining a Supper Club then it is worth doing some research - whether it is finding a Supper Club in your area and contacting the organiser or going along to a Club as guest to see how it all works. 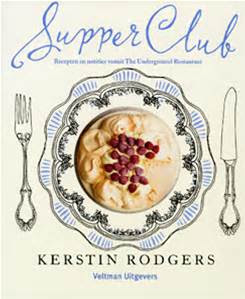 Alternatively, I have discovered a great book called ''Supper Club'' by Kerstin Rodgers. It is not cheap at £25 a copy but it is full of tips, advice and recipes. You might get it at a secondhand book shop, as I did, for as little as £6.99. 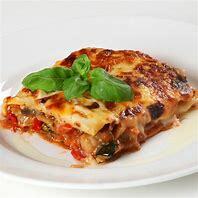 Just over 300 pages are full of useful notes and dishes to try if you are a host. 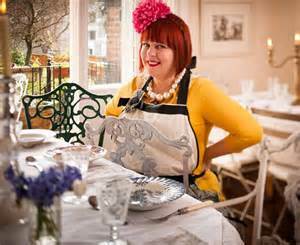 Lots of colour photos and quirky illustrations, the publication starts by covering 'The Home Restaurant', 'Why Start a Supper Club' and 'The Story of MsMarmiteLover' - the author's alto-ego and how she got her first Club started. Part Two of the book devotes over 200 pages to recipes, starting with 'Cocktails and Nibbles', progressing through 'Starters and Sides' to 'Mains' of Fish, Meat and Vegetarian. There are also very useful 'Themed Menus' like an 'Elvis Night' and a 'Flower Menu'. The last few pages provide a 'Directory' of Supper Clubs throughout the UK, Europe and worldwide, and while this may be ever changing, it is a useful starting point for making the initial contacts on Supper Clubs in your area or country. 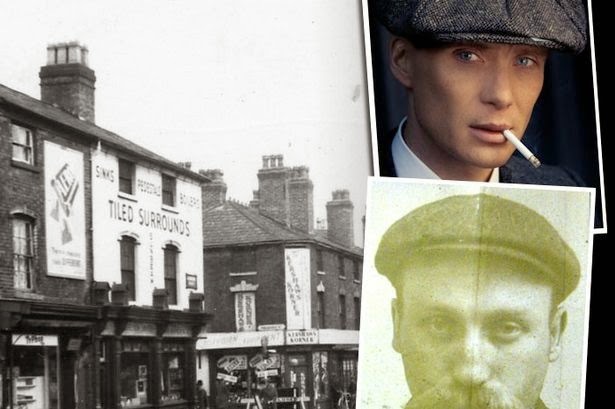 As you might expect London clubs are well represented but I found one near me listed, in Warwickshire - 'Secret Squisito Supper Club'. For my overseas readers, there are a fair few in France and Germany, while California and New York City have many clubs but so too does Buenos Aires in Argentina, There are a couple in Hong Kong, Sydney and Toronto. Take your pick!